Donate today and make a huge impact! Thank you for considering a donation to Aloha Medical Mission. Your support helps us to operate the only free dental clinic in the state and it allows us to continue our medical missions abroad and supports our administrative functions that are essential to carrying out our mission. AMM’s Case Statement conveys the rationale and urgency of our need for funding. Click here to view the statement. Please make checks payable to Aloha Medical Mission. Click here to donate online or call the AMM Administration Office at (808) 847-3400, ext 2 and the office manager can assist Monday through Friday (excluding holidays) between 8:30 a.m. and 1:00 p.m.
Kōkua-in-Kind Car Donation – Call (808) 834-6603 and tell them that you would like to donate your car to benefit us and they will do the rest! The success of our free dental clinic and overseas missions depends on the much-needed goods, supplies and in-kind donations that we receive. Please call our office if you have anything to donate: (808) 847-3400. Please call (808) 847-3400 if you have anything to donate. 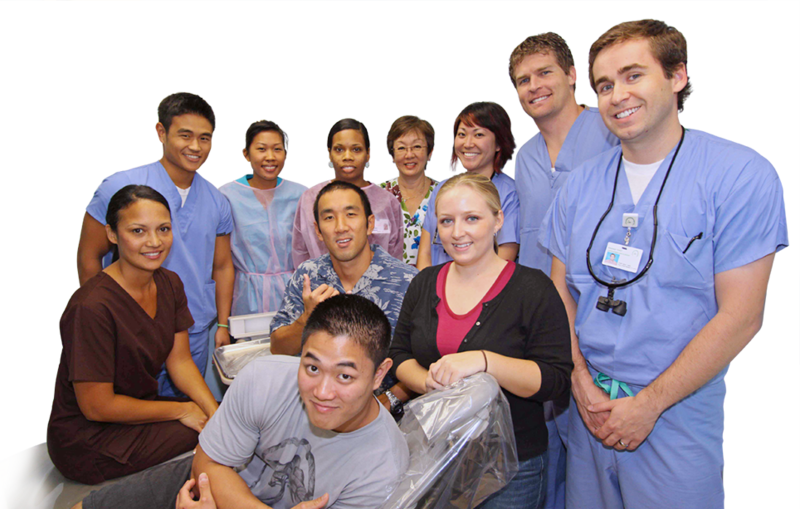 Aloha Medical Mission is a 501(3)(c) nonprofit organization.